I always loved aircraft. For sure, my passion dates back to when I was very little. My father loved airplanes, and every Sunday he used to take me to the little “turistic” airport (aero club) near our home. At that time I wasn’t interested in planes themselves (little Cessnas or Pipers), but rather in the parachuting activity. I spent hours watching those parachutists jump from a plane and doing all those figures up in the sky. Growing up though, I realized that it was a little bit “insane” (to me, of course!) to jump out from a perfectly functioning aircraft, so I decided I wanted to be a pilot instead. 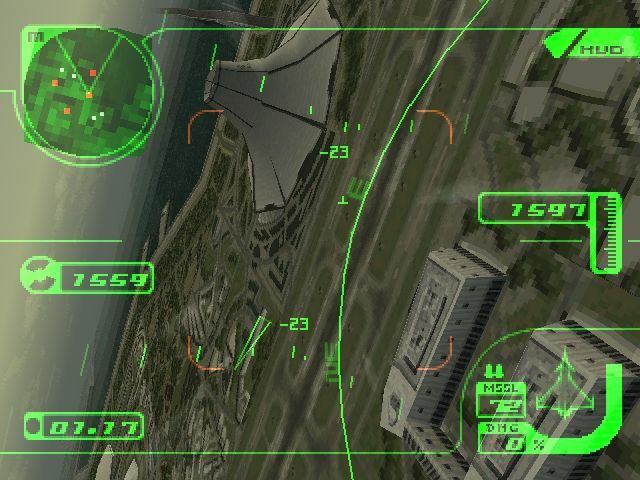 As a consequence of this, flight simulators have always been one of my favorite type of games. 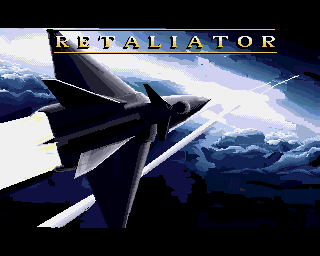 I used to play to F29 Retaliator (Ocean, 1989) on my Amiga2000HD and I bought Ace Combat 2 right after buying my first PlayStation console. 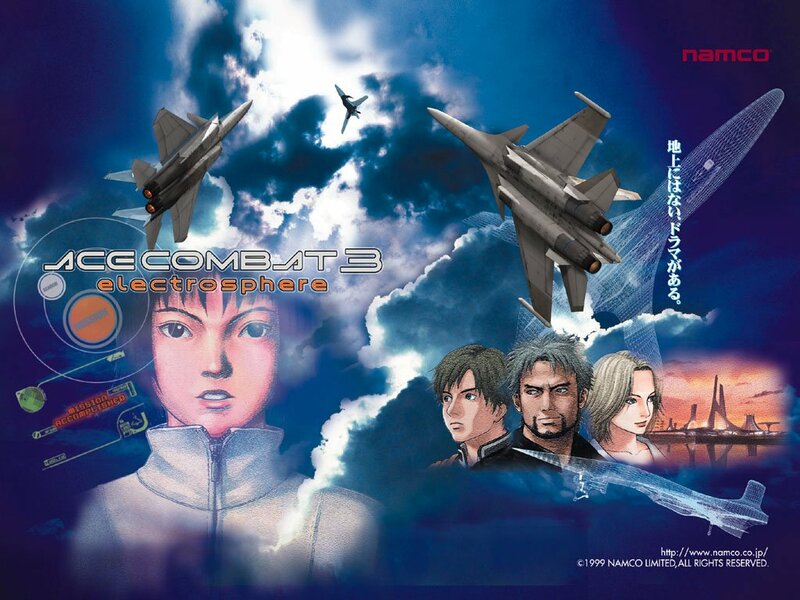 You guys may argue that the “Ace Combat” series it’s not a real simulator, but rather an advanced arcade shooter set up in the skies. As a matter of fact, you are right, and that is exactly the point: since I elected to be a pilot for a living, I always had enough to study at work. When I went home, I just wanted to “insert my coin” and start flying right away! 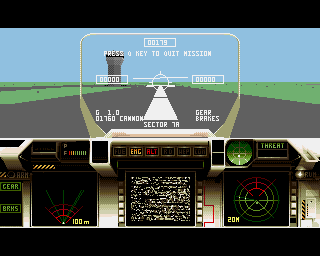 For this reason, this is my tribute to one of the best console flight sims ever made (IMHO). 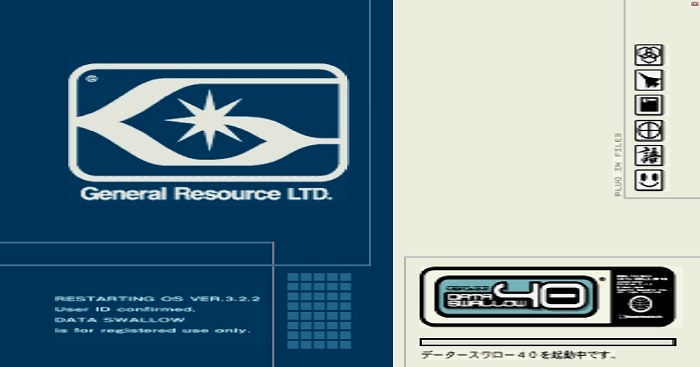 I’ll start to say right away that this review covers the Japanese version of the game (cover on the left, below) since the EU one was stripped down so freakin’ bad that you should ask Namco your money back, in case you bought it back in the days. 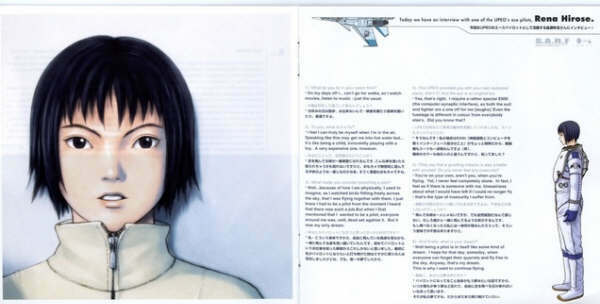 The Japanese release features a 2 discs package, with an illustrated pamphlet of aircraft, their pilots, and the general plot. The story branches in a non-linear fashion and sports 5 different animated finals. 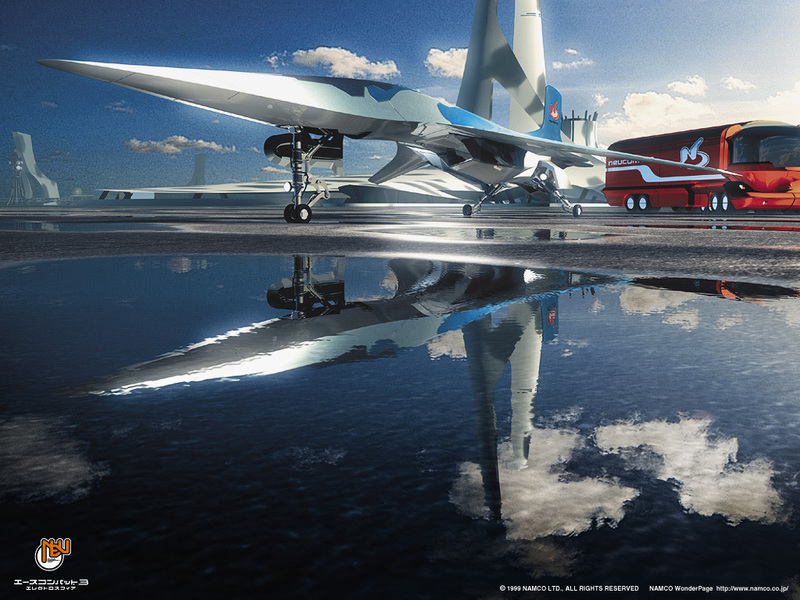 The plot takes place in the Usean continent (often used in the following installments) sometimes in the first half of 2040 and involves two megacorporations: Neucom Inc and General Resources Ltd. 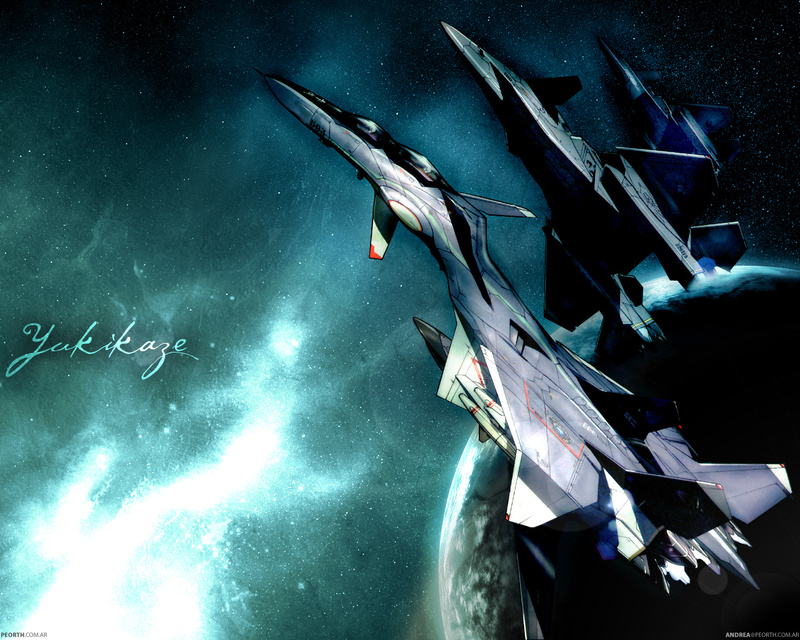 These two companies fight over territorial disputes and eventually against a prototype fighter known as the X-49 Night Raven, with the Universal Peace Enforcement Organization (UPEO) trying to placate both sides. During a period of financial chaos, several governments in the continent weaken in power against the companies, and the tension eventually explodes into war. 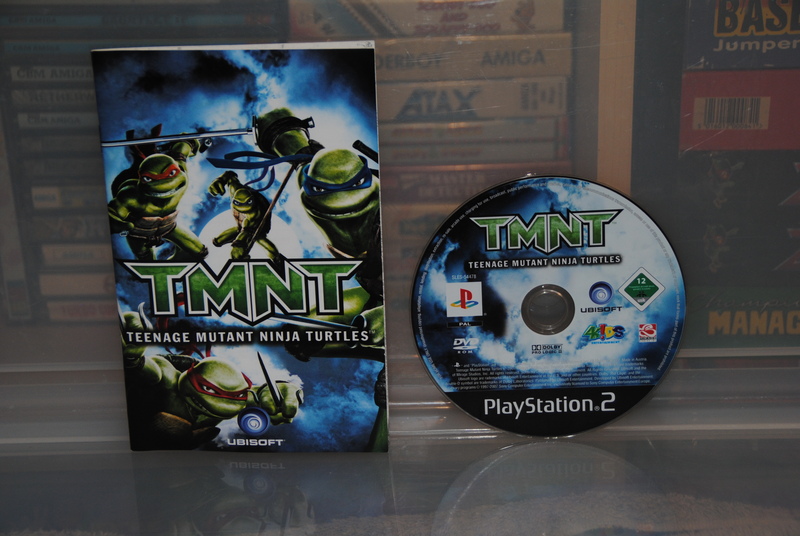 The game features a single-player mode, where the player can open a new campaign under a specific username. 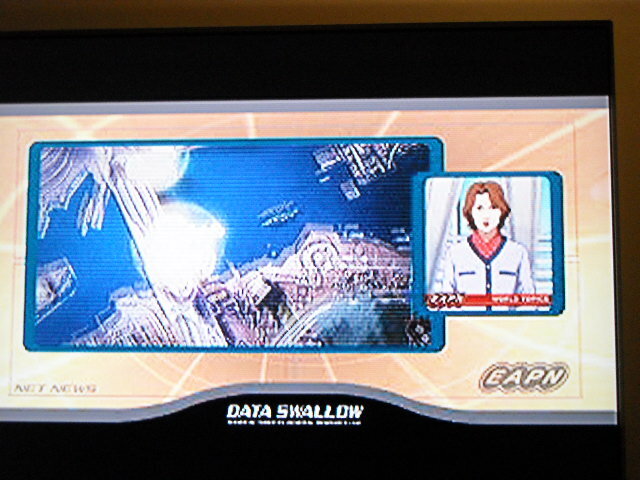 Depending on actions made at some points in the campaign, the plot can shift towards one of five endings. 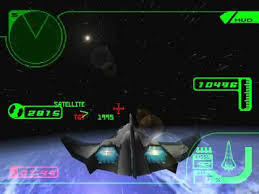 The game introduced a third-person 360-degree camera that could be rotated on all three axes with the right thumbstick and a camera that can focus on the player’s current target by holding the Triangle button. 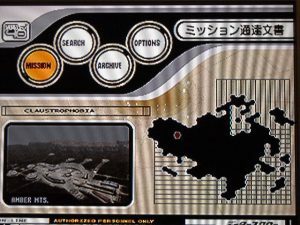 The Japanese version of the game contains an in-game encyclopedia where the player can view various information on the game’s characters and technology. It also features anime-style video e-mails with full voiceovers from non-player characters, which can be replayed in an inbox, as well as anime cutscenes. The game has 23 playable aircraft (21 for the North America/Europe version) spread out across four factions. 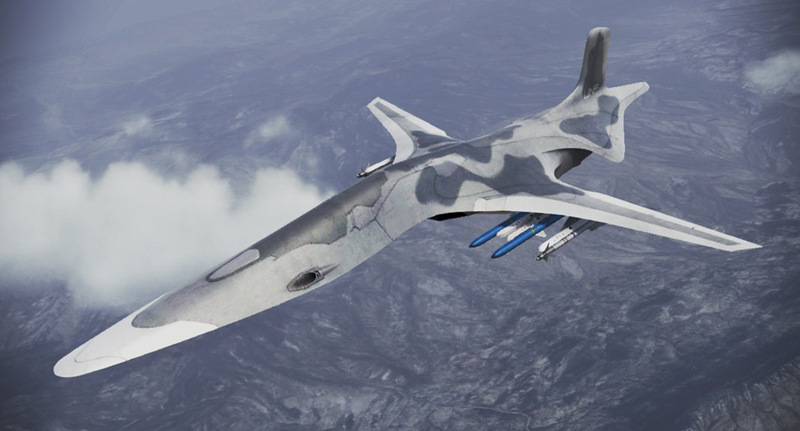 Some of them are real-world military aircraft that have been redesigned specifically for the game’s futuristic setting (with the most obvious aesthetic being the heavily-streamlined cockpit area to reflect the so-called COFFIN cockpit system), while others are all-original concept designs. Space vehicles became playable for the first time in the series, with players getting to fly the R-352 “Sepia” spaceplane for one orbital mission. 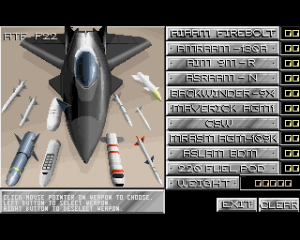 Unlike the first two games, however, players can only choose a limited number of planes (and weapons) for the first few missions but will stick only to one plane for the latter stages. 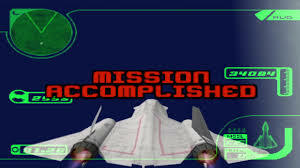 All flyable planes are eventually unlocked in the Mission Simulator, which is activated when all missions in the game have been finished. the maritime operation, low-level intrusion and, for the first time, extra-atmosphere warfare (shooting down satellites) with orbital re-entry and even a taste of cyberwarfare. 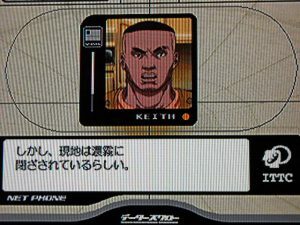 The anime cutscenes tie up all the missions very well and they are enjoyable even though you don’t understand Japanese. 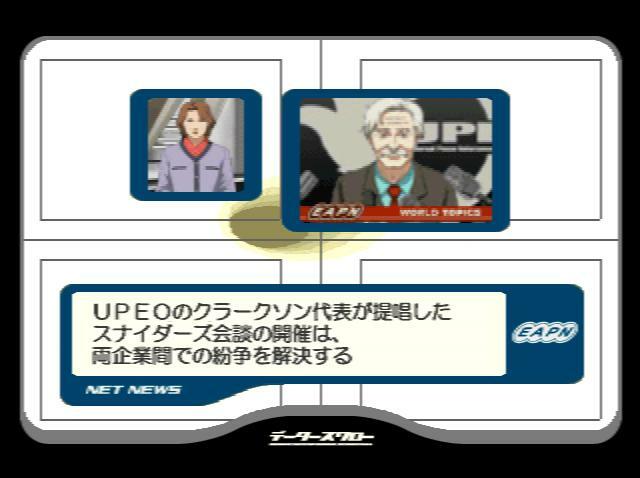 The UE version, on the other hand, although including most of the missions, does not give you any hint on what is going on and for this reason, it results in a bunch of missions and nothing else. 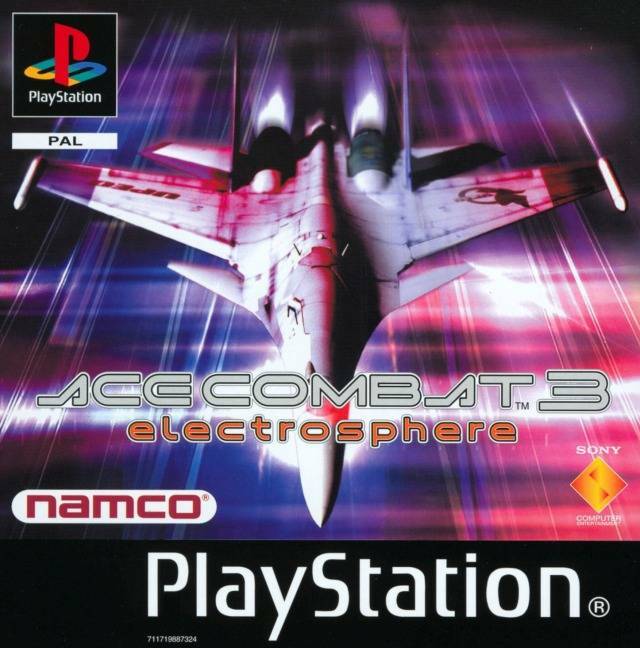 Playing it feels empty and lifeless, totally corrupting the original “Ace Combat” concept. 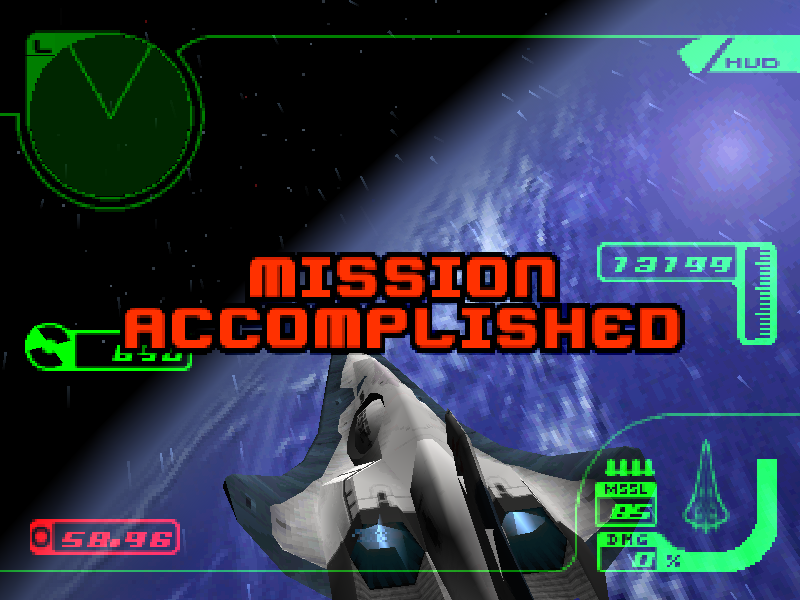 From this point of view, AC2 (May 1997) results overall a much better game than AC3-UE version. 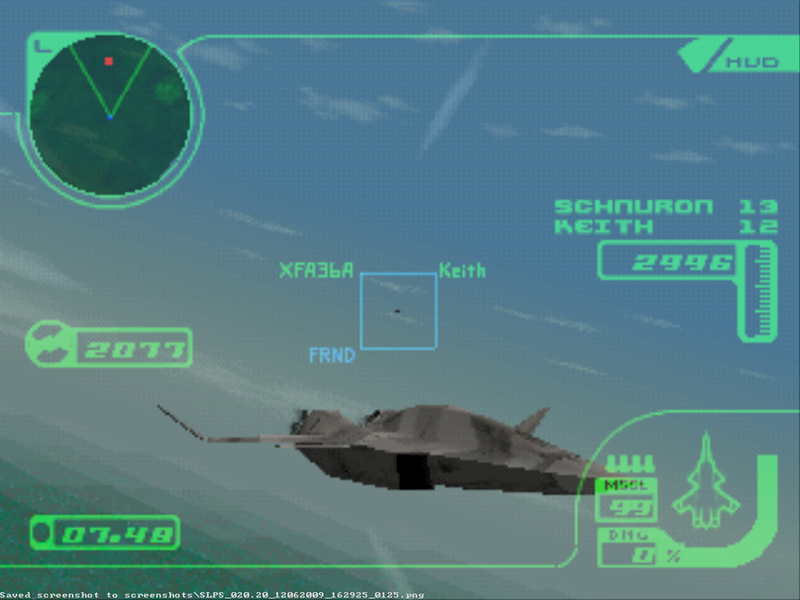 The game was an attempt to explore the future of the Ace Combat universe. 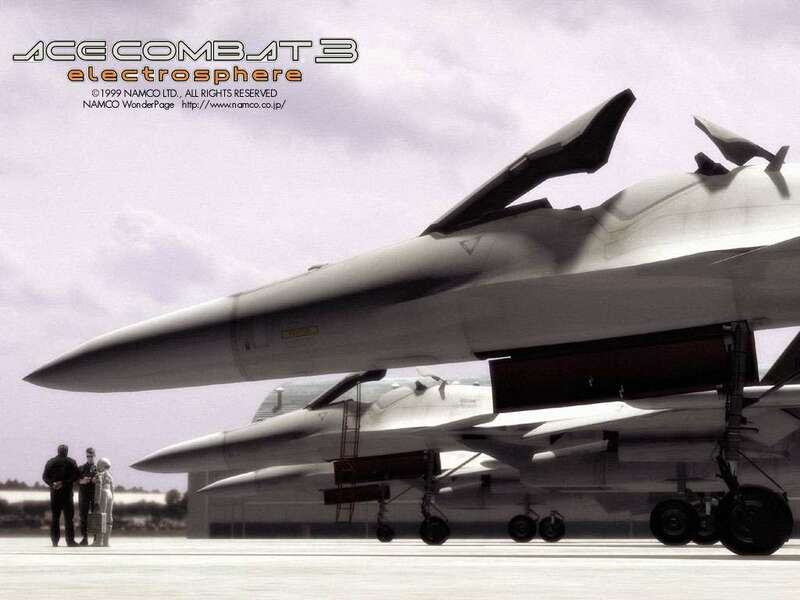 Concept images first surfaced in 1998 and continued through early 1999. The majority of the songs were done by Tetsukazu Nakanishi, who would later go on to contribute background music for most of the succeeding Ace Combat console games. 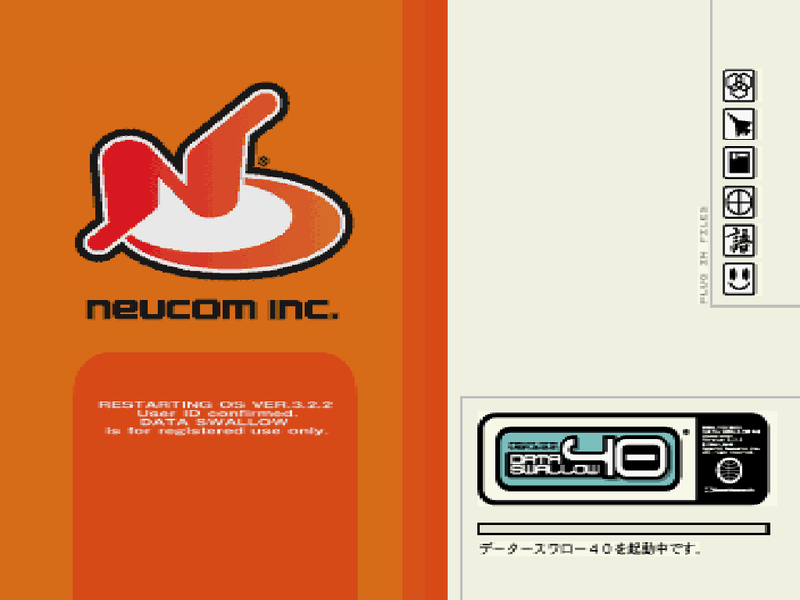 The Japanese version of the game was released on May 27, 1999. 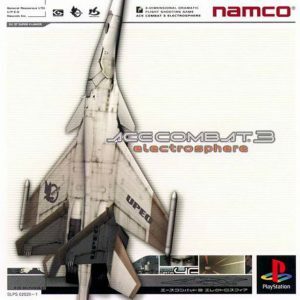 Along with the 26-page instruction manual, this contained a 30-page booklet called “Ace Combat 3 Electrosphere Portfolio Photosphere”, which details the game’s characters, fighter planes, and other information about the game world. I have a lot more to say about this game, but it is so distant in time that I don’t know how many of you would really be interested. As a gamer, I will only say that I consider “Ace Combat 3” a lost gem, that would have deserved a much better fate. I suggest you don’t let it slip through your hands again, should you ever have a chance to get it. After all these years, I still enjoyed flying through the “Electrosphere” in order to write this article. 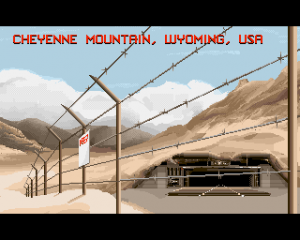 Sure the graphics do look old and controls feel a little slow, but all the magic of the story is still there. In my opinion, this is still a “top notch” product! As a final word, for those of you interested in aerial battles and Japan animation, I suggest watching a short series (5 episodes) called “Sentou Yousei Yukikaze” release in Japan from 2002 to 2005. You will love it, guarantee!